If you are a brand and would like to collaborate I’d love to hear from you! I have previously worked with Carter’s, Clinique, Taco Bell, Panera Bread, Burger King, PetCo, Windows, JORD Wood Watches, SoCozy, Hard Night Good Morning, Oriental Trading Company, Crated With Love, RiverBabe Threads, Bird Rock Baby, and more. 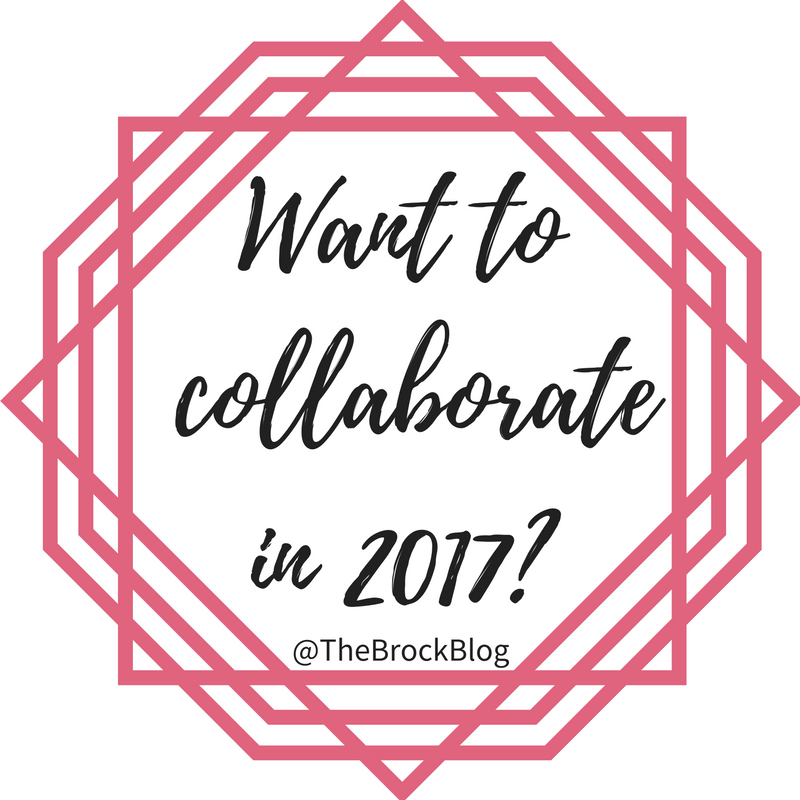 If you would like to discuss the possibility of collaborating in 2018, please email me at [email protected], be sure to ask for my media kit if that is something you would like to see! I would love to get your products in front of my audience!